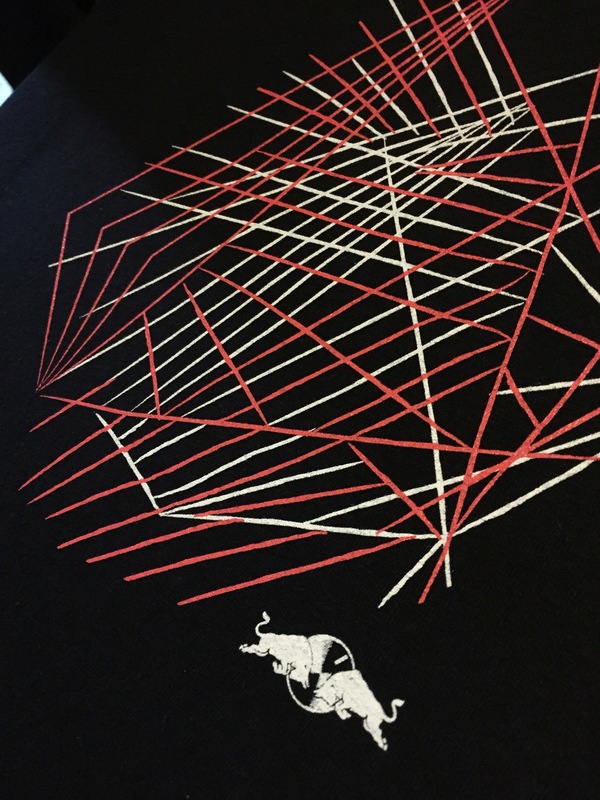 Red Bull contract job, 2 color silk screened on Hanes shirts. The detail is AWESOME! Super proud of the way these guys came out. 3 color silk screened on Port and Company crewnecks. 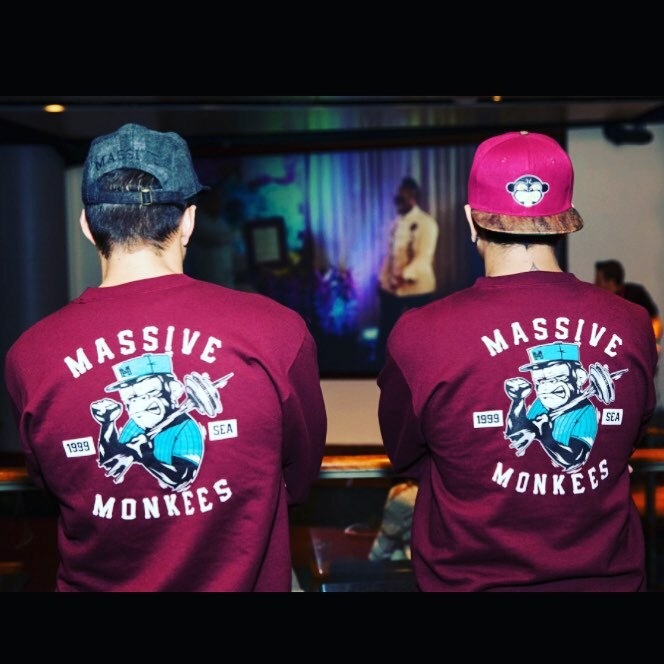 Sold out at MM a couple months back. 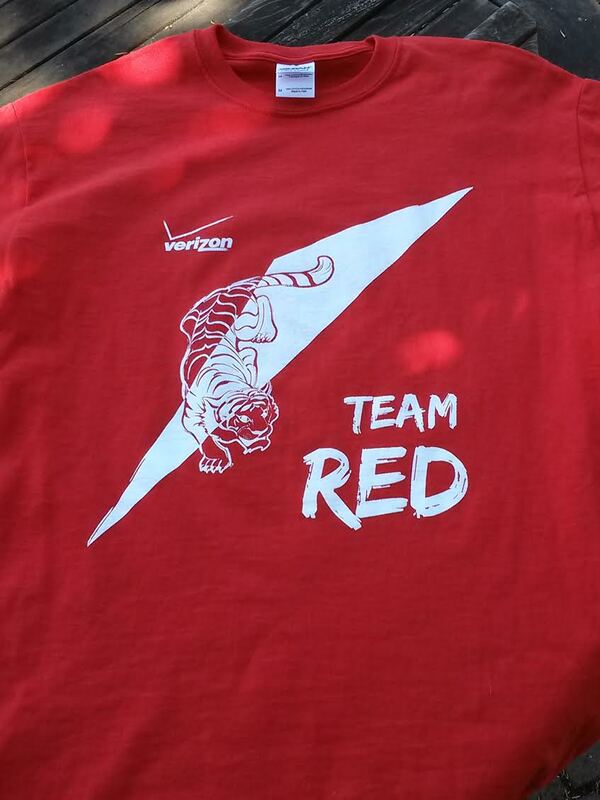 Just got finished with a cool little print job for Verizon Wireless. 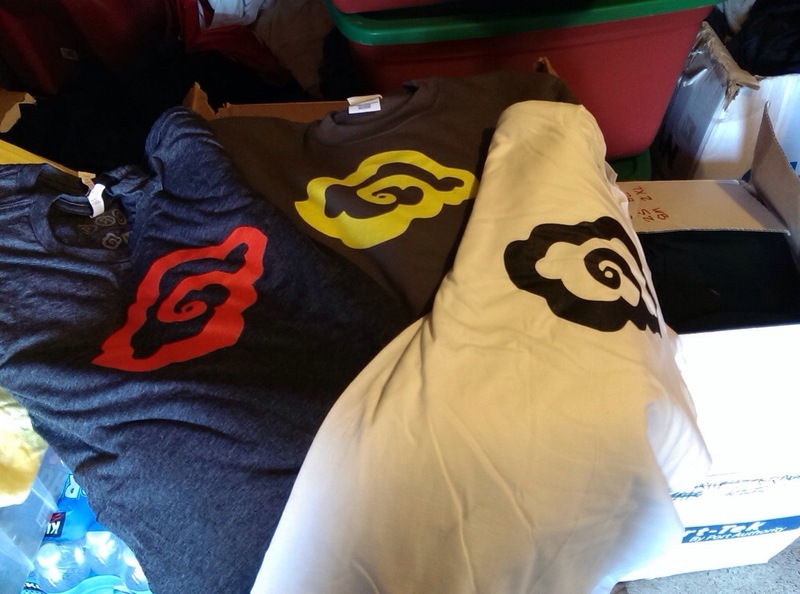 Silk screened t-shirts. 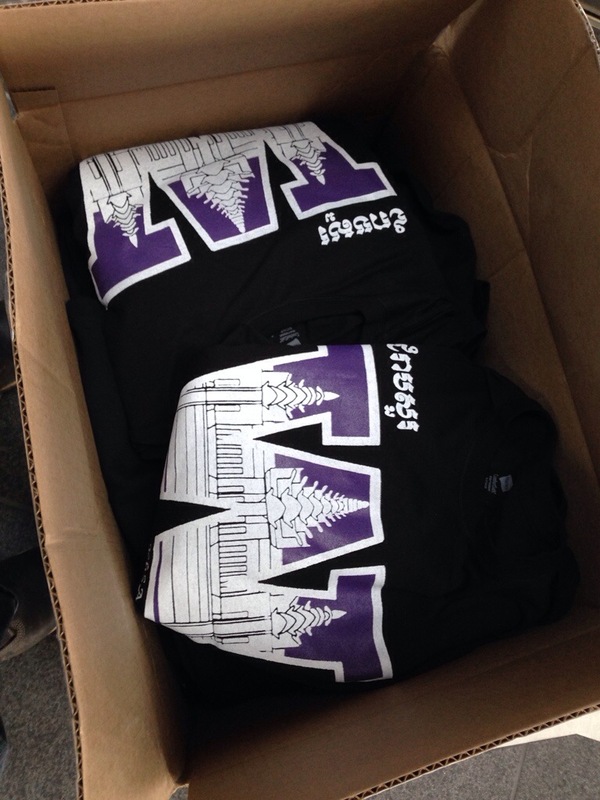 Just got done printing some shirts for the Khmer Student association at the University of Washington. 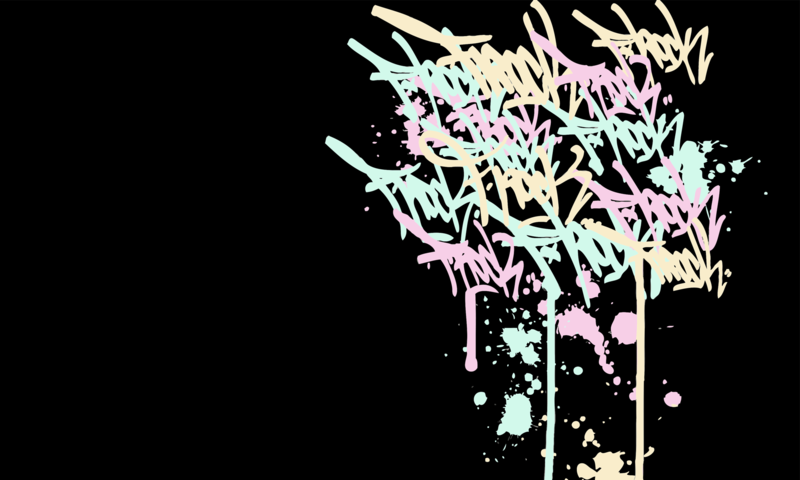 2 color front 1 color back, plastisol ink on Gildan crewnecks and tees. 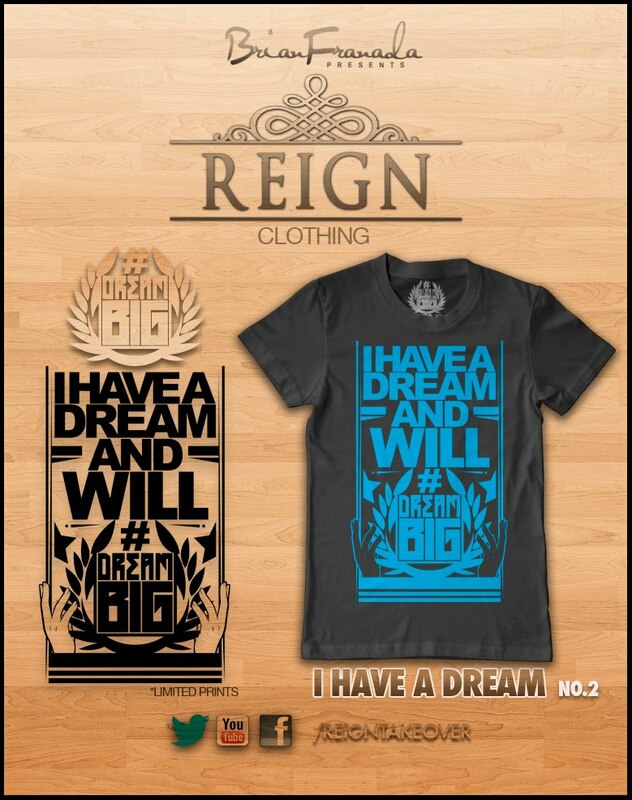 A job we did for Reign Clothing. Silk screened shirt on 6.0 oz cotton tees. 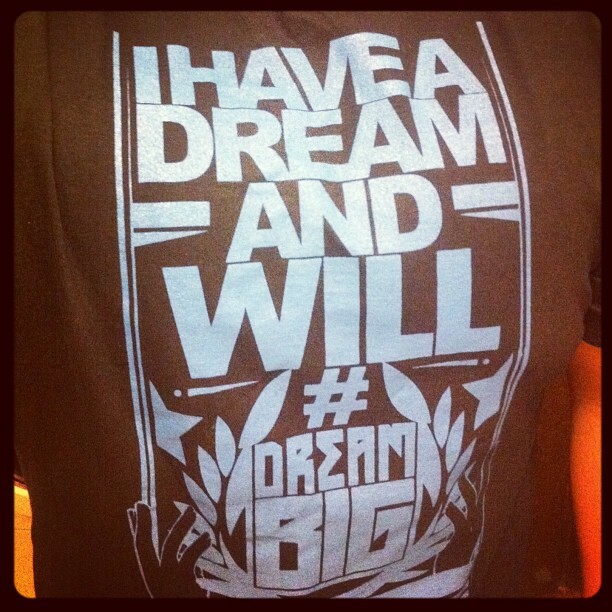 Design was “I have a dream and will dream big”. 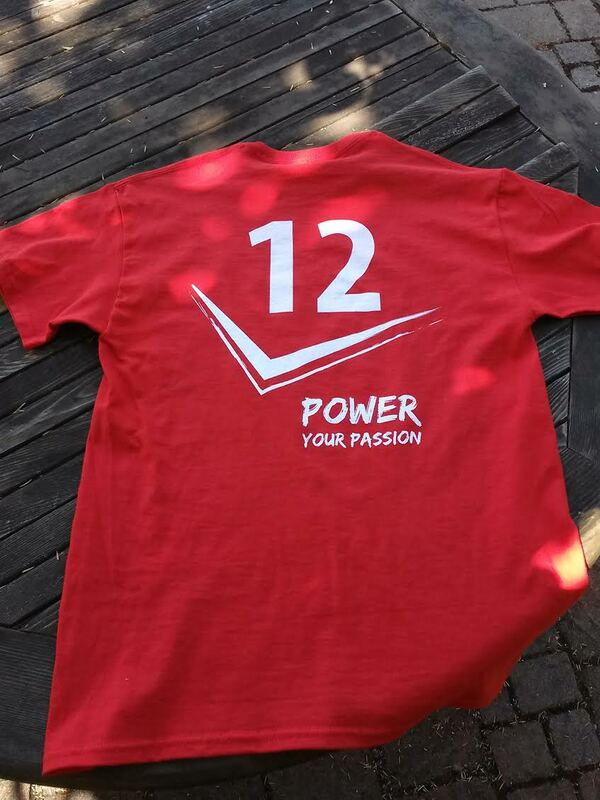 Printing People’s Republic of Clothing shirts. Color combos are looking superb. Plastisol silk screening on Anvil and American Apparel shirts. 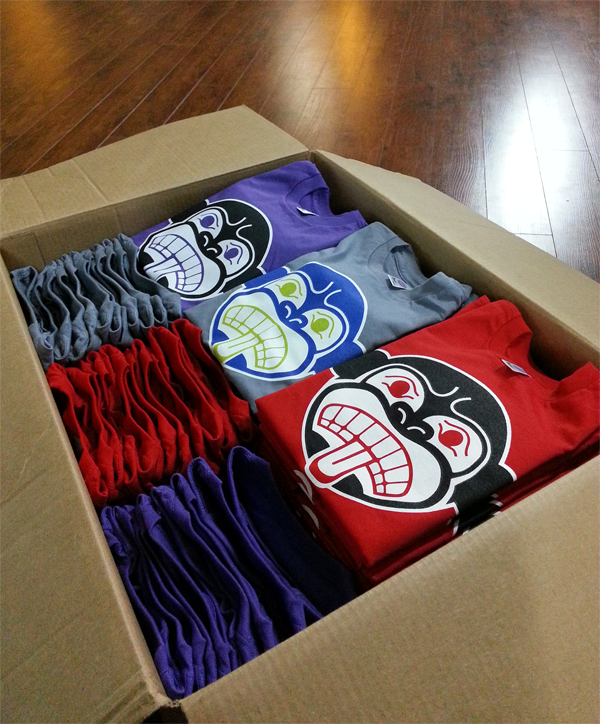 Recently got done printing some shirts for Massive Monkees. 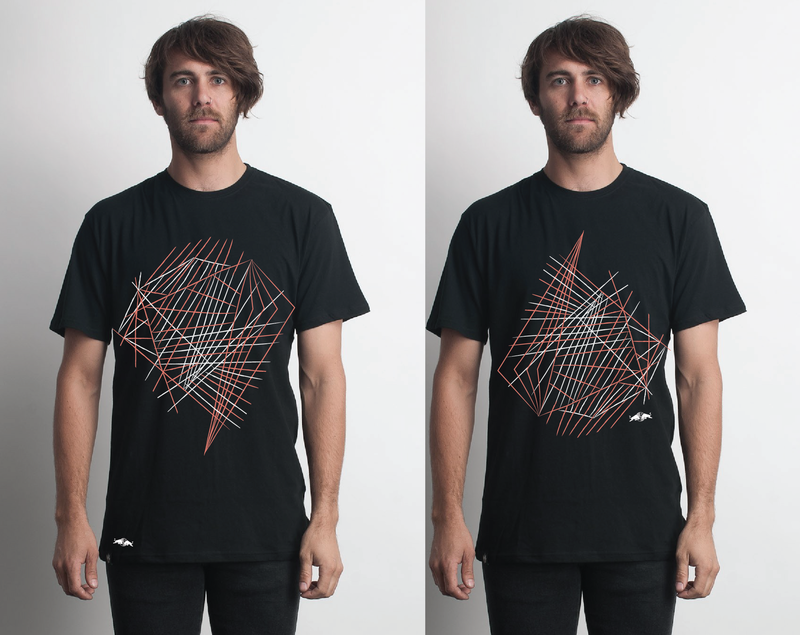 Two to three color plastisol on American Apparel shirts. Came out lovely! 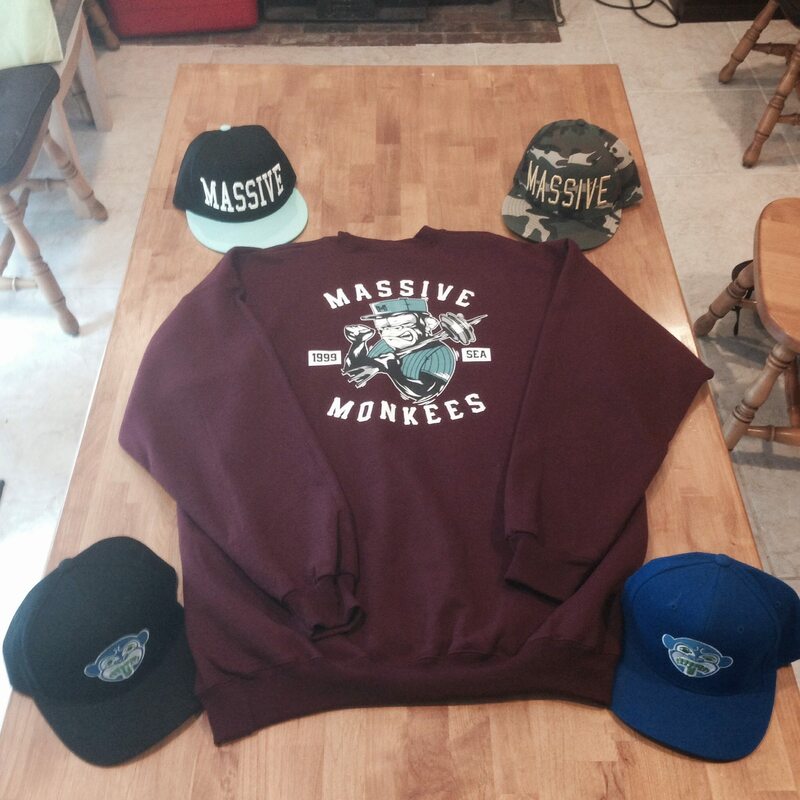 Be sure to support Massive Monkees new dance studio in Seattle. Silk screened shirts on American Apparel Tees.